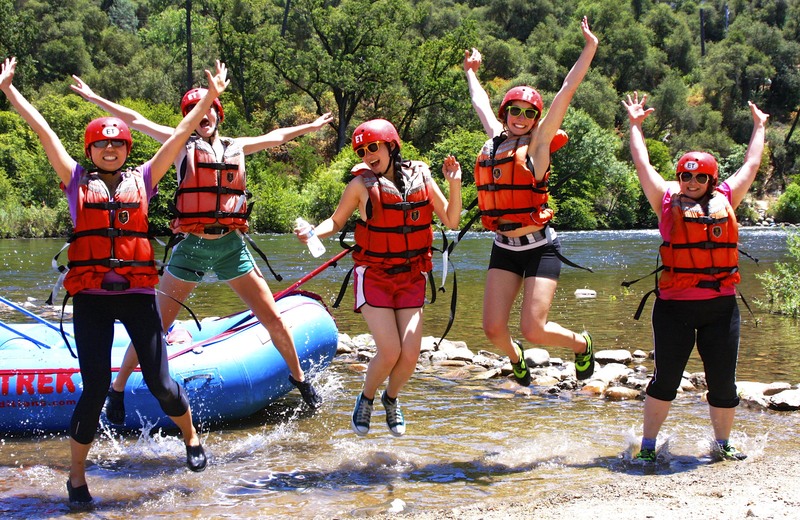 Before you book your whitewater rafting trip we recommend that you do your homework and fully check out our website, give us a call to ask any questions you may have, and take a look at the websites of all the other outfitters offering trips on the American River. We want you to be confident that you have chosen the very best company for your whitewater adventure. Once you compare, we are confident you will choose EarthTrek Expeditions. Highly experienced, entertaining guides from all over the world. State-of-the-art rafting equipment with self-bailing rafts. Privately owned river front camp with ample entertaining spaces, unique cabin tents and river front tents, comfy cabin, shady pine trees, and redwood decks. 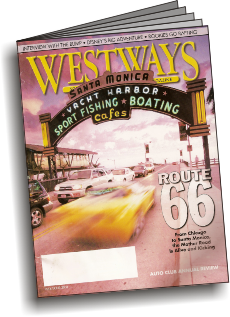 Friendly and professional office staff to answer all your questions and our office is only a few steps from our Camp. Delicious meals served from our two large, covered and modern outdoor kitchens. Modern restroom facilities with new tile floors, flush toilets and hot showers. Camp recreation area with sand volleyball court, horseshoe pit, ping pong, and foosball. 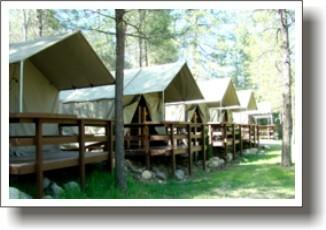 Optional rental cabin tents with comfortable beds at our private camp. Optional large rental dome tents with comfy foam pads or cots and river front tents on a deck at the rivers edge. Camp store that stocks t-shirts, hats, water shoes, cameras and a lot more. Free Wifi and cell phone charging stations to stay connected. Wet suits, paddle jackets and booties available when needed for your comfort. Generous group discounts with free trips for group organizers. Discounted rates for youth groups, scouts, etc.